4904 Vincennes Ct #106, Cape Coral, FL.| MLS# 219002855 | Southwest Florida Residential Real Estate for Sale. 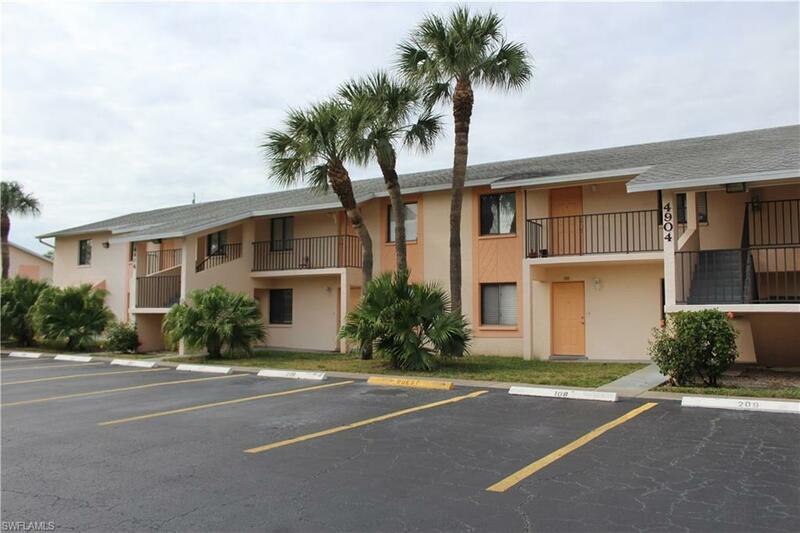 Cape Coral Condo for Sale! Close to everything! Downtown Cape Coral is only steps away! A truly amazing location! Enjoy the Florida sun in the beautiful pool area! Condo is newly updated with Brand New Stainless Steel Appliances! Call today for a private viewing! Best priced unit in Community!